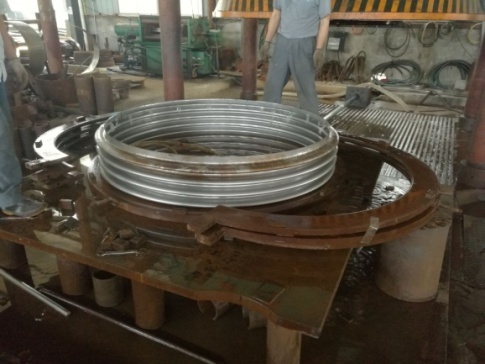 Abstract:according to construction or material,bellows can be divided into metal bellows and non metal bellows.In addition to structural materials, the bellows can be divided into single-layer bellows and double-layer bellows. The bellows is a tubular elastic sensing element which is folded in the direction of folding and contraction by a foldable crepe sheet. 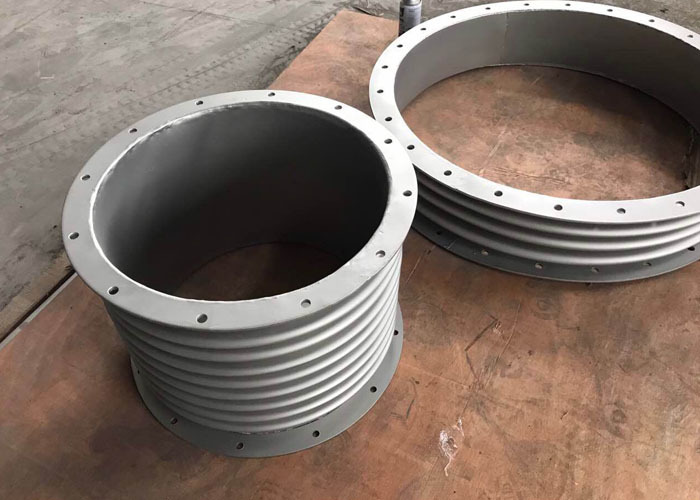 In addition, bellows are widely used in petrochemical, instrumentation, power, cement, metal and other fields.Bellows play an irreplaceable role in media transmission, power threading, machine tools and household appliances.Today I will introduce the advantage of bellows. According to construction or material,bellows can be divided into metal bellows and non metal bellows.In addition to structural materials, the bellows can be divided into single-layer bellows and double-layer bellows.The advantages of bellows are as follows. Number one:bellows have many advantages such as:anti-corrosion,long service life.These two advantages are competitive in the use of bellows.Corrosion resistance and long service life guarantee the bellows durability.In the long run, long life can also greatly reduce losses. Number two:Smooth inner wall and small flow resistance are two advantages of bellows.These two points can ensure the normal use of the bellows. This is indispensable during the use of the bellows. Number three:In modern society, pollution has become an issue that we cannot ignore, so people prefer to choose more environmentally friendly materials. In this environment, the bellows plays an important role in environmental protection. The bellows has good environmental performance and is environmentally friendly. Number four:In addition to the above points, the bellows is light in weight, convenient in construction, and relatively low in overall cost. In the case of the same product quality, low price is a factor that cannot be ignored in the process of selecting products. Number five:As far as the installation process is concerned, the bellows are various, easy to install and can meet the requirements of different environments. Therefore, easy installation is another important advantage of the bellows. The above are the advantages of the bellows I have summarized for you, including: anti-corrosion, long service life, smooth inner wall, small resistance flow, green environmental protection, light weight, convenient construction and low overall cost. If you want to know more about bellows, please contact us.